Floral fragrances aren't for everyone. With their bold notes and abundant bouquets (no pun intended), they can feel a bit brash or even old-fashioned to some wearers. However, there's one floral scent that exhibits quite different qualities—it's warm, exotic, earthy, and downright intoxicating—gardenia. With its satisfyingly sultry take on florals and its ability to wear well both during the day and night, gardenia has become a mainstay in the world of perfumes. When Kim Kardashian West released her KKW Fragrance in Crystal Gardenia, she created not one but three takes on the light floral. 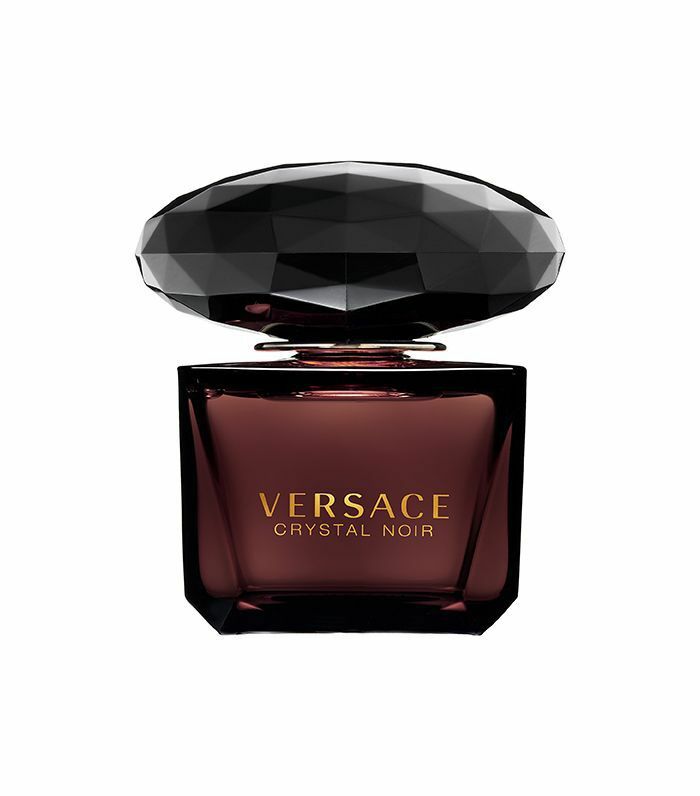 Even Byrdie's editorial director, Faith Xue (who only wears niche fragrances), was so taken with the scent that the crystal-shaped bottle has earned a spot in her perfume collection. 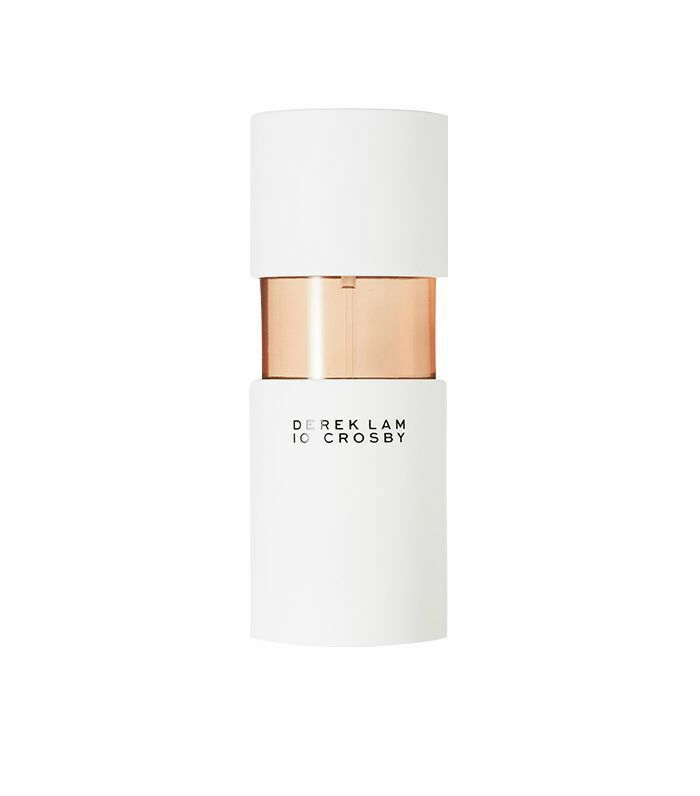 If you too are a lover of KKW Crystal Gardenia or you simply want to open your senses to a new summery scent, here are some of our favorite gardenia perfumes to try. Gardenia combines with bergamot and blonde wood for an elegant blend that evokes strolling through Paris and enjoying a café au lait on Right Bank. 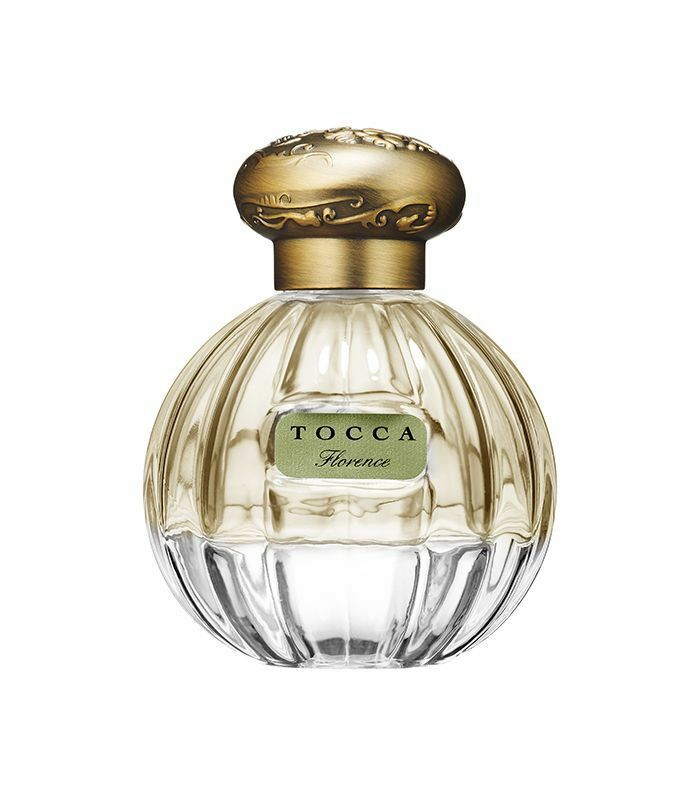 Named after the Tahitian gardenia, tiaré, this energizing scent will transport you right to the tropics with its softly sweet notes of gardenia mixed in with lily of the valley, jasmine, and musky vanilla. 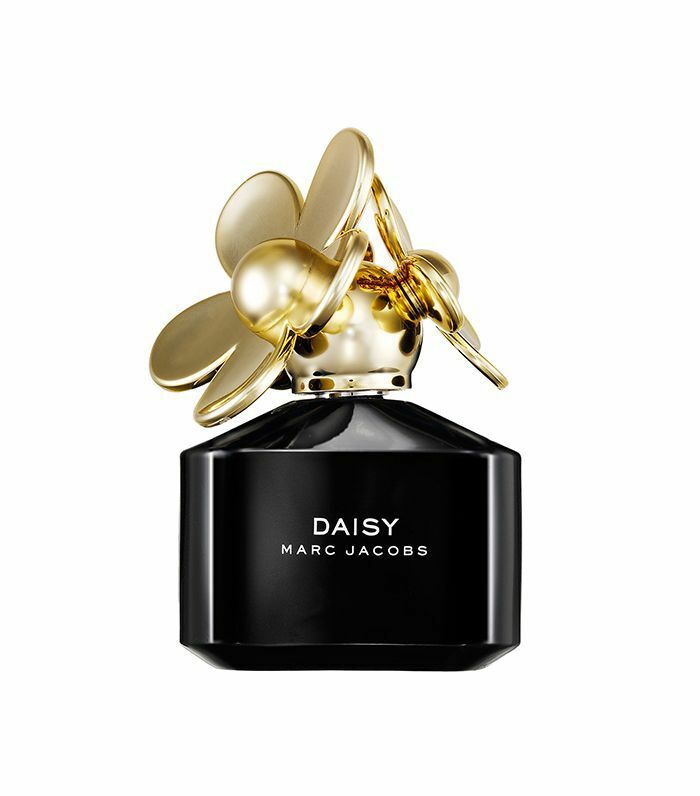 Said to be inspired by the spontaneity of "dancing through life with wild abandon," this warm scent is uplifted by notes of gardenia and blended with Chinese magnolia and tonka bean from Madagascar. 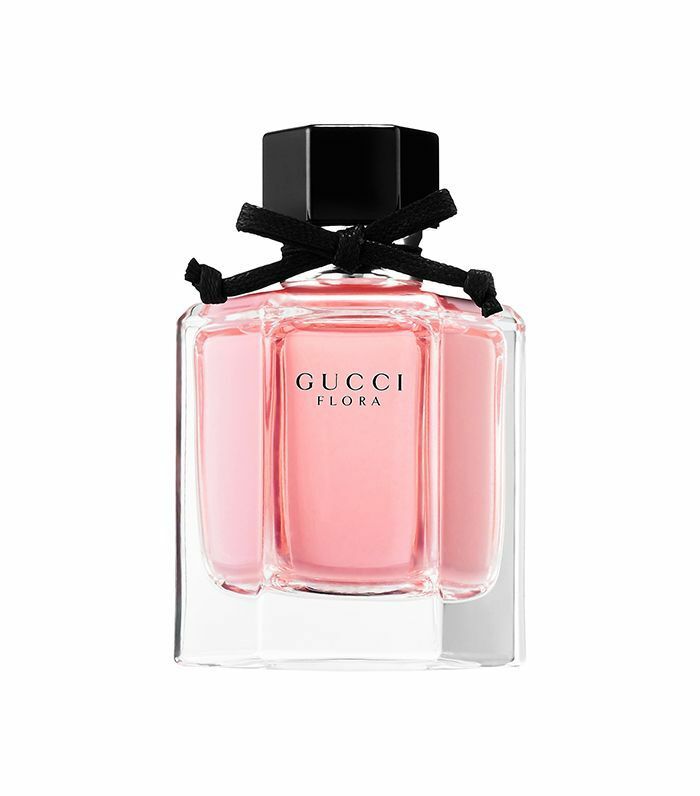 Fruity florals bloom in this addictive scent inspired by Gucci's iconic flora pattern. White gardenia finds itself among red berries, frangipani flower, and brown sugar for a sensual fragrance. 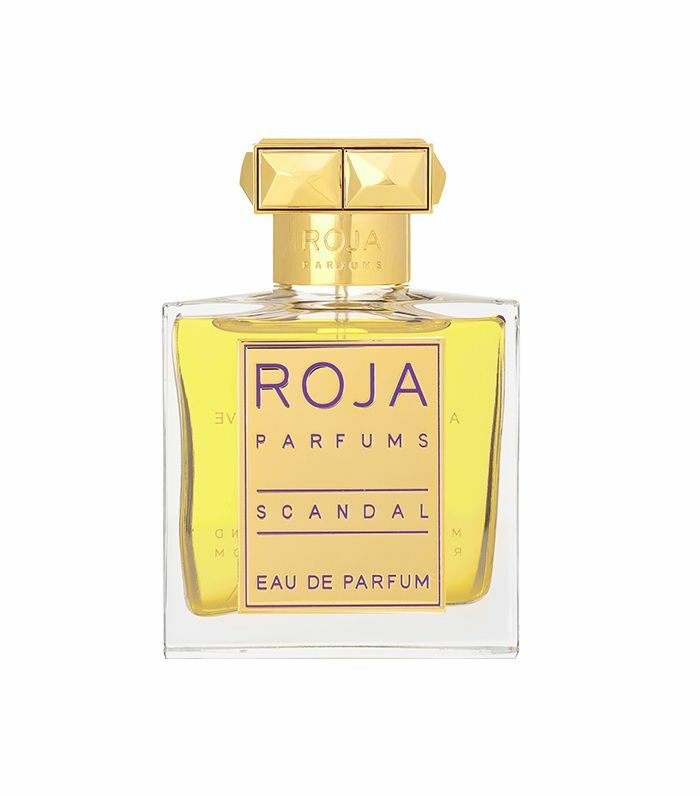 A luxe bouquet of gardenia, jasmine, rose, lily of the valley, orange blossom, and freesia come together with sandalwood and musk for a complex scent with intimate nuances and an elevated warmth. 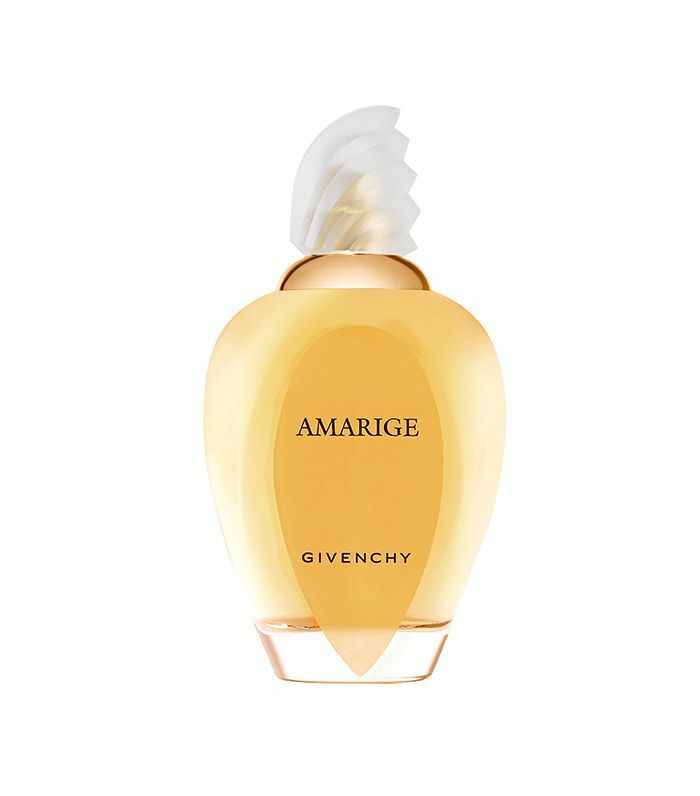 For an ethereal take on gardenia that is both warm and radiant, the scent is blended with neroli, tonka bean, and ylang-ylang. Indulge in decadence with this fresh, playful, and alluring scent boasting notes of gardenia, strawberry, violet leaves, and ruby red grapefruit. In tune with the brand's ethos, this sumptuous fragrance is confident and unapologetic—a floral-oriental scent with notes of gardenia and amber. 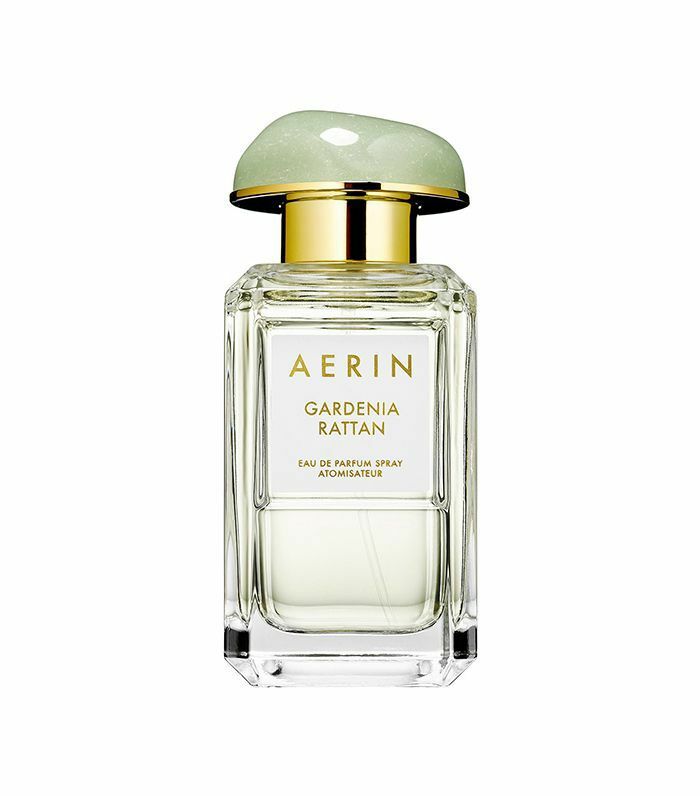 "Gardenia Rattan is the perfect summer day: warm sun, beautiful sea, and fresh flowers," describes Aerin Lauder, the founder and creative director of Aerin. 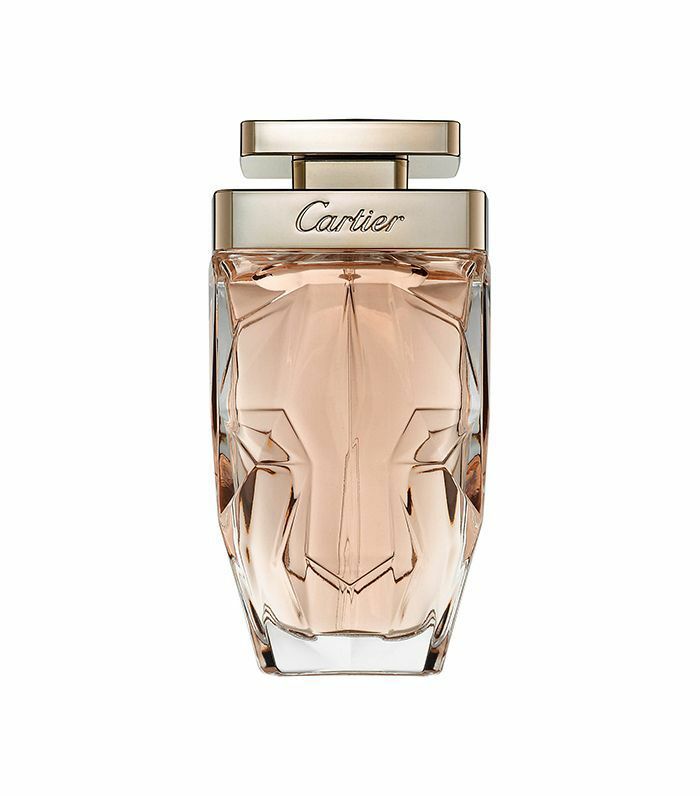 Gardenia, tuberose, Tahitian tiaré, and amber are gently blended to capture the spirit of summer. Gardenia and tiaré flower serve as the main notes in this captivating fragrance grounded by velvety notes of musk. We still may be in the dead of winter, but with this collection of gardenia perfumes, summer's just a spritz away.